In November 2015, I pledged to stop eating sugar, alcohol and processed foods for a year. This meant no pastries, no restaurants or fast food. It required daily discipline and breaking away from decades of bad habits. I am still not sure how, but apart from a couple of birthday cakes and a handful of social events, I did it! In November 2016, I realized you could do what seems to be the impossible with focus and good discipline. I decided to pursue a similar challenge: release a health application every month, for 1 year. Each project will be at the service of the health of its users, while still achieving the highest standards. Those involved in software projects know how one month per app is unrealistic. It’s like building a house. You need time for good architecture and design, make sure the foundations are solid, get together a team, and have regular meetings to make sure the project is going in the right direction. The final touches can take as much time as the construction. You wouldn’t do all that in one month, would you? Health technology projects are even more demanding. By nature, the field demands precaution, sales cycles takes years, the platform needs to be secure and there is little funding. And when done, medical professionals want studies before using the new tool. So why starve and do the work of 5 people when you can get a six-figues comfortable job? I do this to show that you don’t need significant resources to bring innovation in health. I do this for myself and for all others that you can succeed and work ethics and persistence matters more than VC funding. I do this to prove that you can learn advanced frameworks like Caffe2 or Tensorflow and become a top full-stack engineer in one year. I do this to also share the adventure and hope to share the lessons, by documenting, photographing and doing a lot more than coding. And I hope to get support from you or anyone who find the adventure worthy. Make no mistake: this will be laborious. Deadlines will be missed. Many will find the apps useless. Designs will be ugly. But I promise I will do my best, and get community support, one by one. What next? I invite you to check the projects above, follow me on Twitter or other platforms. Feedback is most welcome. If possible, you can also support me on patreon. Those who support will be able to vote for project ideas and will also be presented in the apps as contributors. 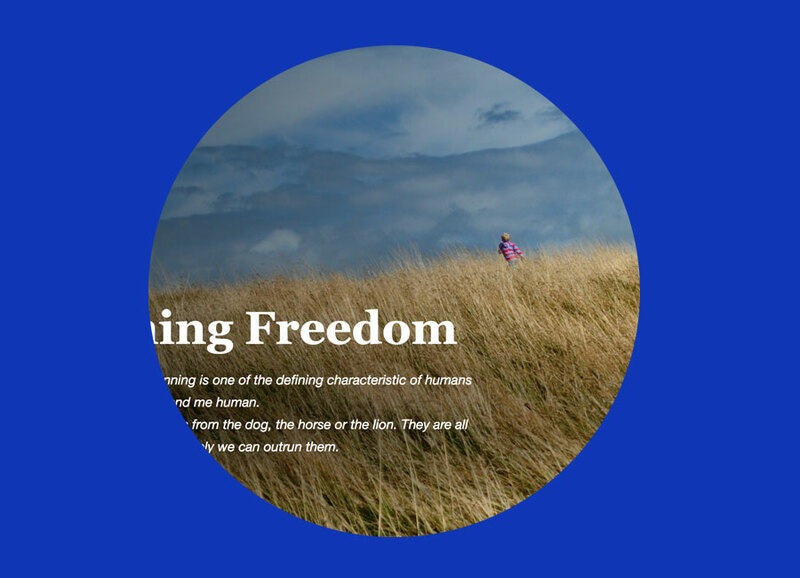 Site built with go, Font Awesome & bootstrap. Support on Patreon to get your name here! 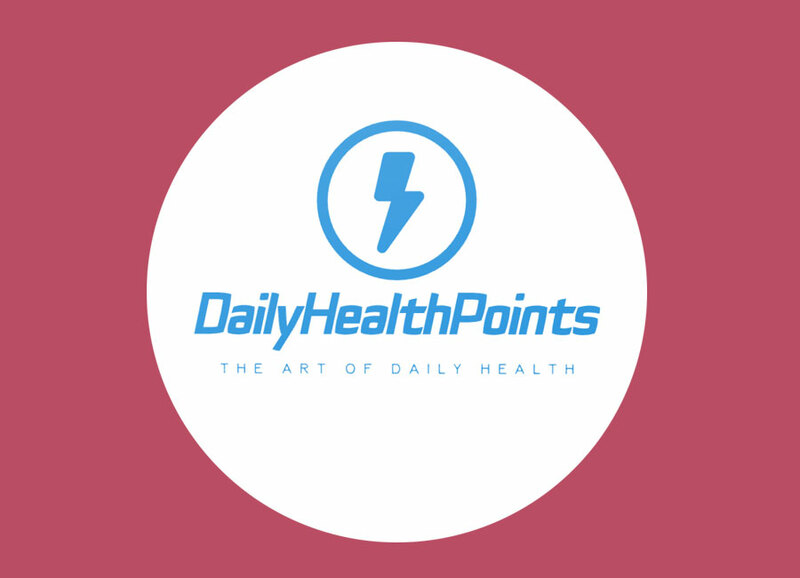 DailyHealthPoints publishes articles and guides for better daily living. Based on science and research, an article is published every tuesday and thursday in exercise, nutrition, mental health and stress management. We all know the aging population is growing with nearly 1 in 4 Canadians over 65. Most seniors want to continue living in the safety and comfort of their own home. But eventually, they end up surrendering some or all of their autonomy. These are our parents and grandparents. And we need to find them help. 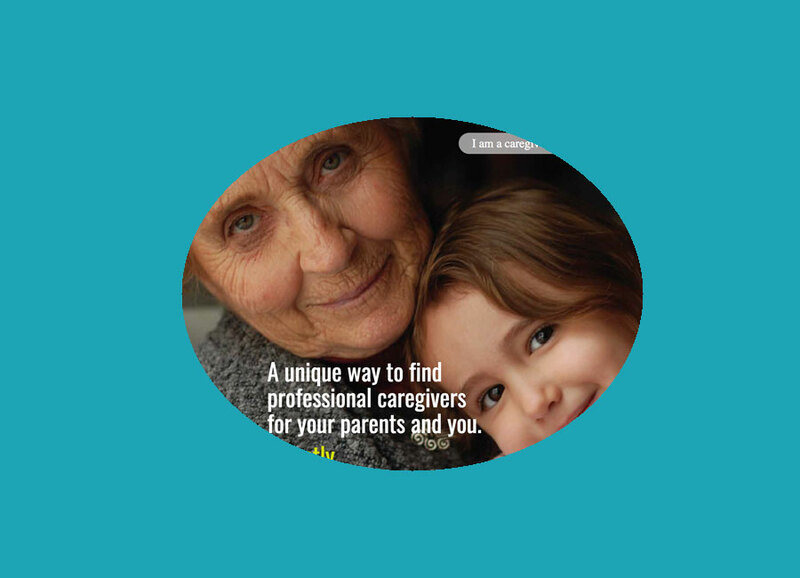 Damava is a platform that allows you to hire the best caregivers in a unique and simple way. Directly. 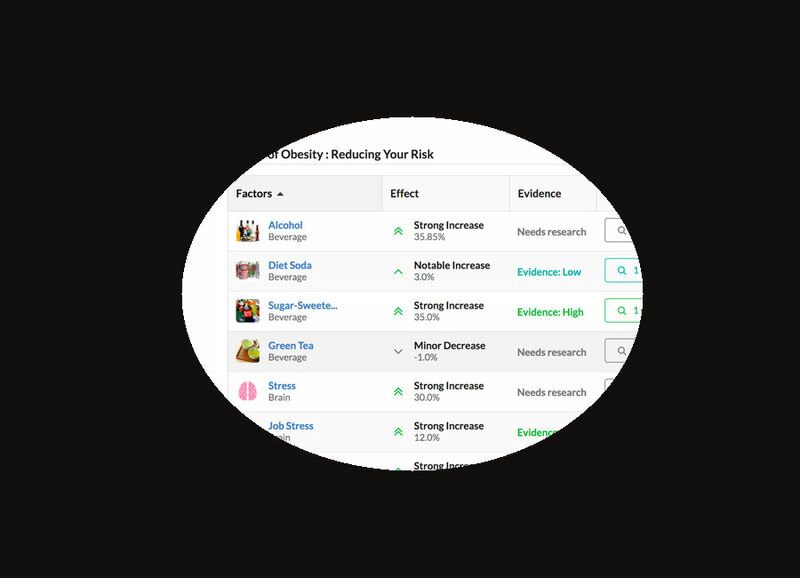 OutcomeReference lets you find the exact risk & protective factors to increase physical performance or better manage chronic diseases such as diabetes. Get the right nutrition advice, physical activity techniques & a list of environment factors to optimize. This is powered by one of the largest, most up to date and independent health database. 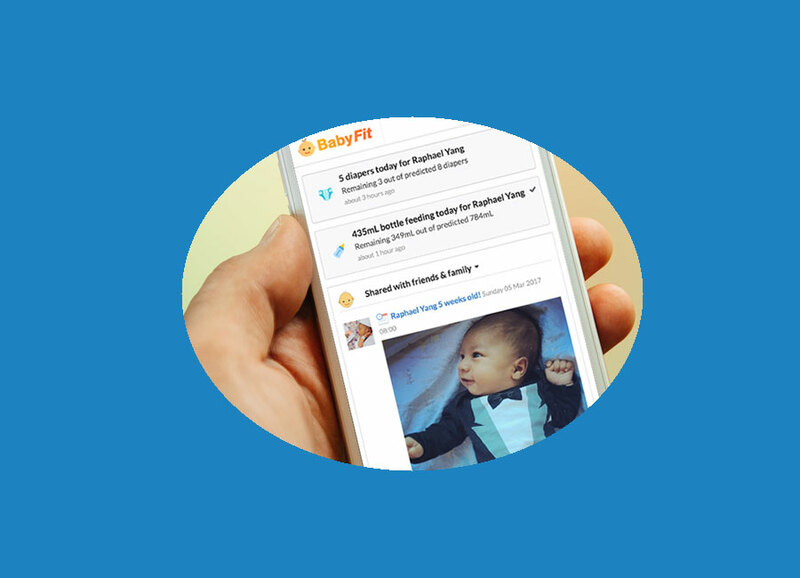 Join a growing community of new parents who have used BabyFit to log and record all aspects of their newborn’s development. This is the only app you will need to care for your little one and share the joys with friends and family. Share your runs. Track gear, nutrition and techniques and their impact on your performance. This is the the only FREE app that shows glycaemic load as well as food insulin index, for those following a ketogenic or a low-carb high-fat diet. 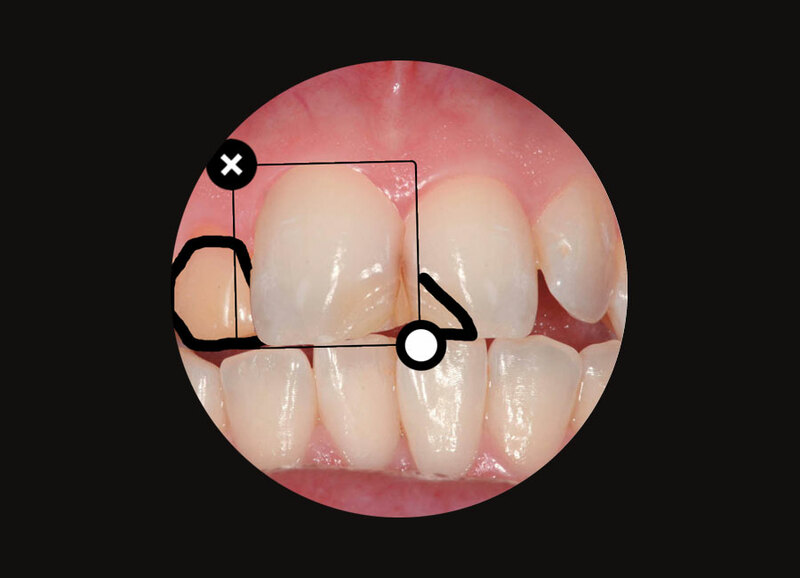 Take a picture and preview shape, color, texture of dental treatment, right from your iPhone. 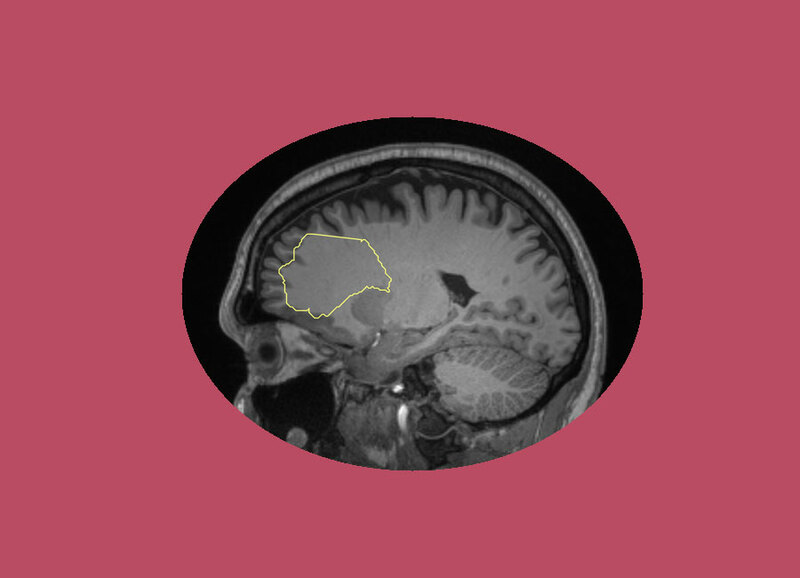 Open source electronic health portal for cloud hosting, sharing, and vizualisation of CT scans, MRIs, and echography files.